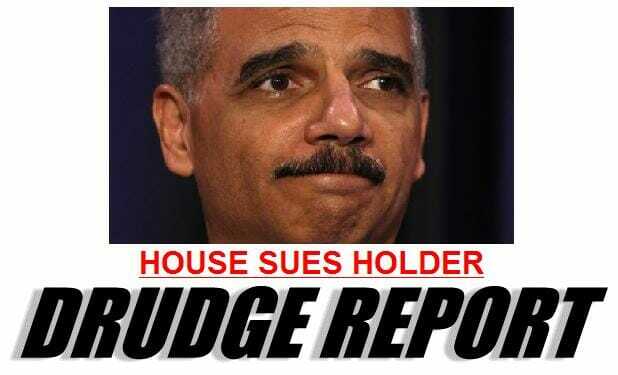 The US House of Representatives sued the Holder Justice Department to turn over documents from the botched Fast and Furious gun-walking operation. House Republicans on Monday asked the federal courts to intervene and force the Obama administration to turn over documents from the botched Fast and Furious gun-walking operation, escalating what had been a simmering constitutional crisis. Terry was killed in December 2010 in a gun fight with bandits who had crossed the U.S.-Mexico border. Two of the weapons recovered at the scene were part of Fast and Furious, an Obama administration operation that was supposed to try to track guns being sold to Mexican cartels, but which lost track of the weapons, allowing thousands to stream across the border. The operation was halted in the wake of Terry’s death, but left Mexican authorities enraged and members of Congress demanding to know more. In a bipartisan vote in June the House held Attorney General Eric H. Holder Jr. in contempt of Congress for refusing to turn over documents the House had subpoenaed as part of its official investigation.